Wide open spaces greet you in cowboy country! 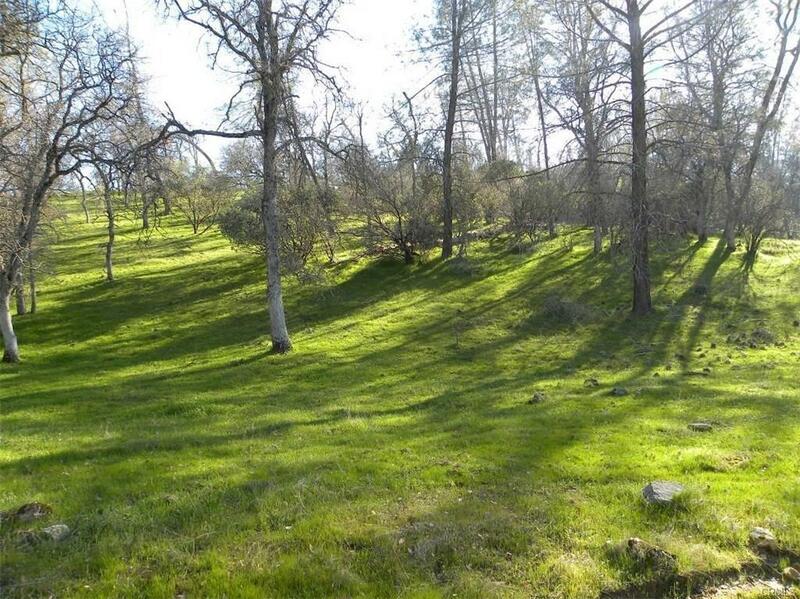 This large 11.24+/- acre parcel has room for you to ride horses or put cattle out to graze. This lovely property would make a great home site as well. 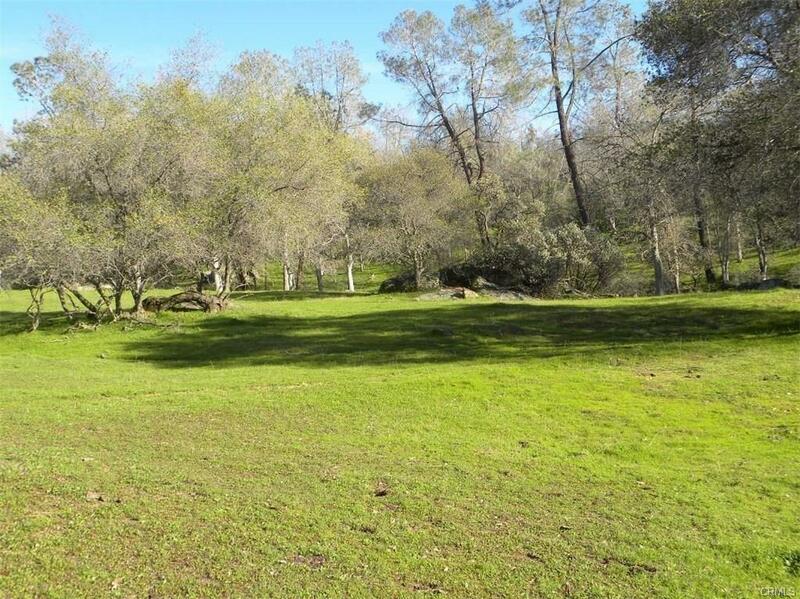 Adjacent parcels of 15.53, 10.54 and 10.99+/- acres are also available if making your dream of owning a ranch needs more land! 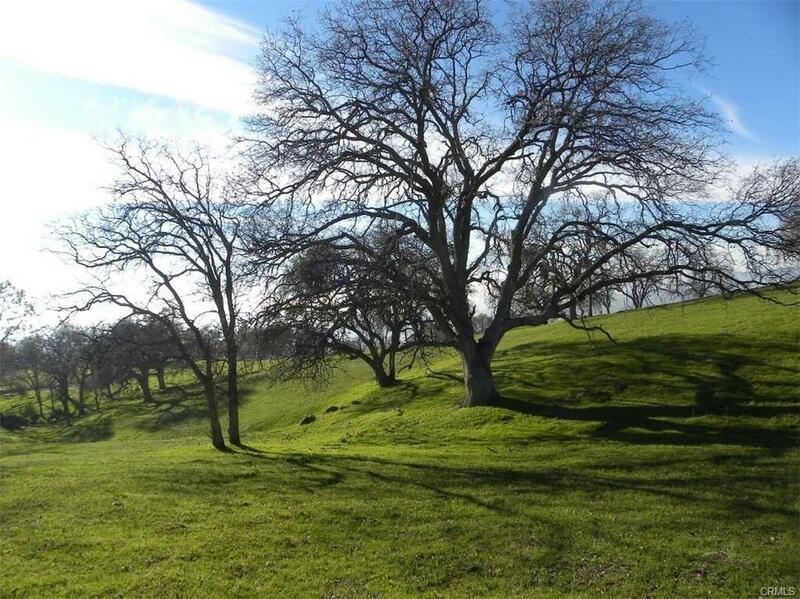 These properties all offer beautiful Oak trees scattering the rolling land and unique rock outcroppings. 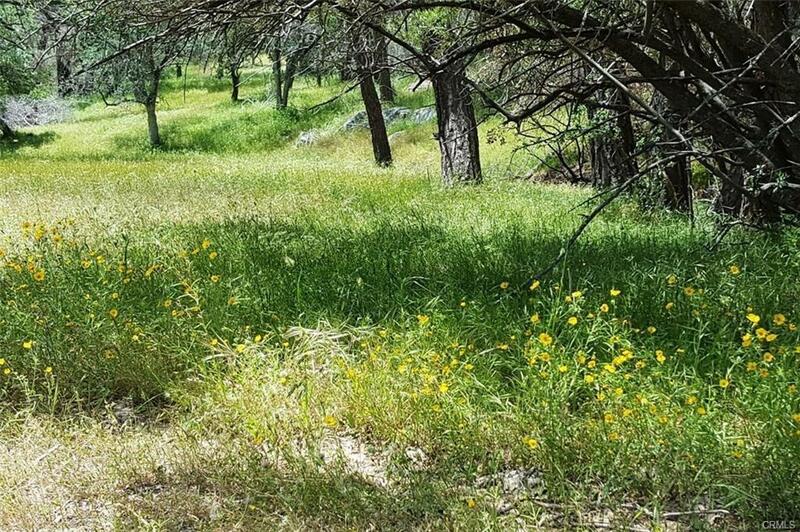 They each have power and phone to the property line, privacy in a rural area, paved road access and a great commute. Come and start your cowboy adventure here!